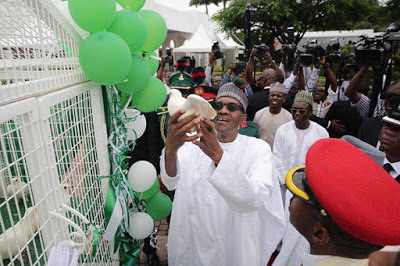 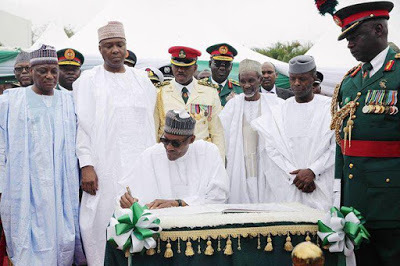 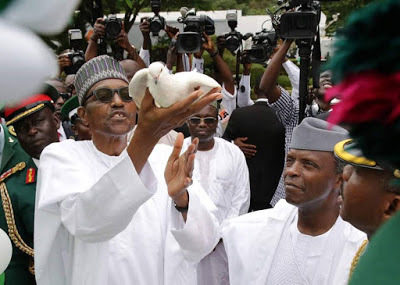 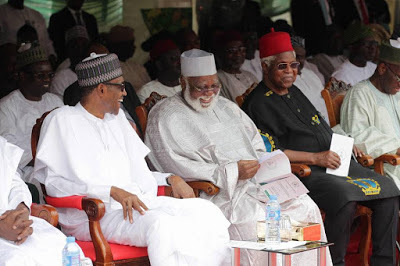 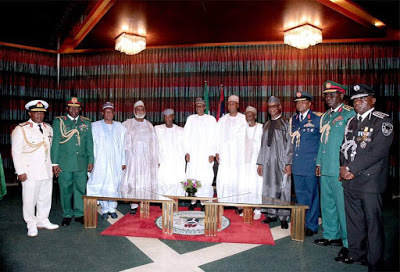 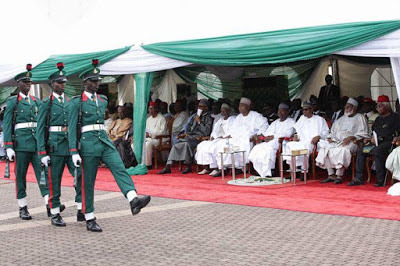 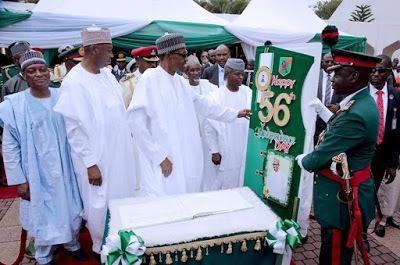 Home / News / Photos From The 56th Independence Day Celebration Held In Aso Rock. 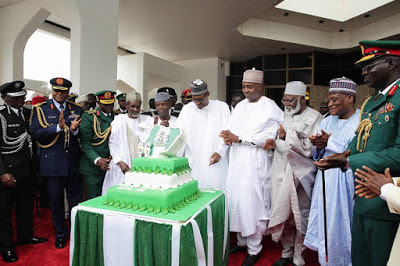 Photos From The 56th Independence Day Celebration Held In Aso Rock. Photo-News; President Muhammadu Buhari participates at the 56th Independence Day Programme / Presidential Change of Guards Parade at the Statehouse on 1st October 2016.